How to Assemble Lavex Cardboard Trash Containers. First, expand the container and turn it upside down. Then fold the bottom edges in the order they are numbered. Easily pop in the handles on each side of the container, and when putting in the trash bag, secure it in the bag cinch located above the handle. The lid, sold separately from the can, can then be put right on top. See how easy it is to assemble a Lavex white cardboard trash can! With just a few simple steps you will have the perfect trash container for your public outdoor events. GBC’s Ultima 65 laminator will be a staple at any office or school setting. 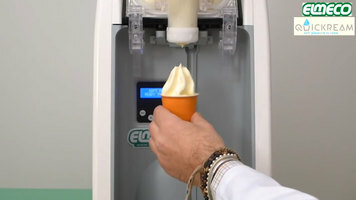 It is designed for simple operation and high output, allowing you to use it for a variety of projects. 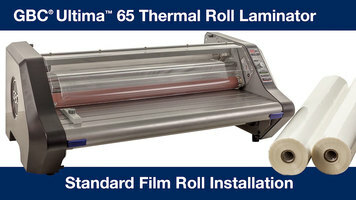 This video will walk you through changing standard film on your Ultima 65 roll laminator. 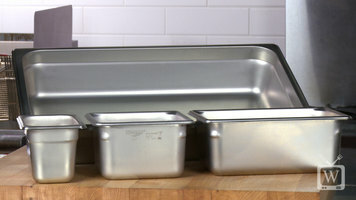 Learn how to use the different sizes of steam table pans that you can find here at the WEBstaurant Store!